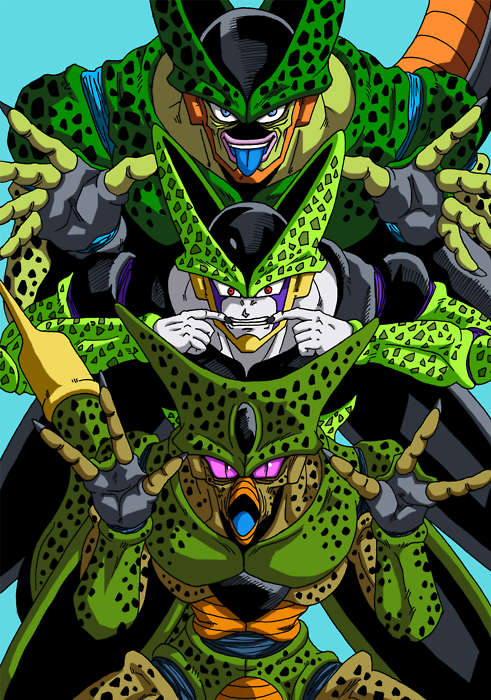 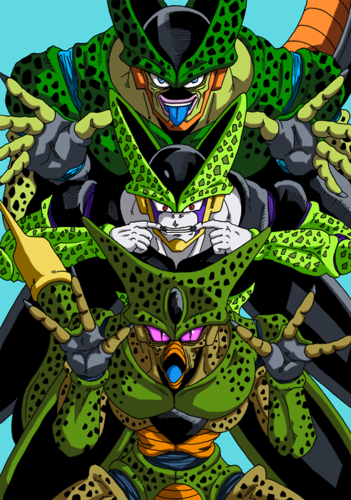 Funny Cell fanart. . Wallpaper and background images in the ड्रेगन बॉल ज़ी club tagged: cell all forms dbz dragon ball z dragonball android.